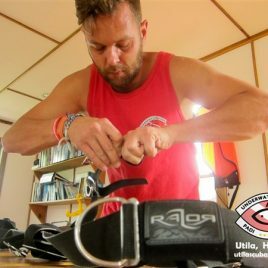 Curious about technical diving, but not sure about jumping into a course? 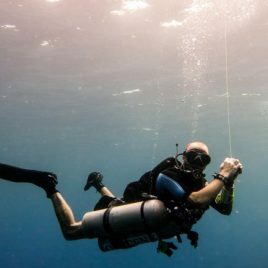 Discover Technical Diving is a short confined water experience that allows you to give technical diving a try. 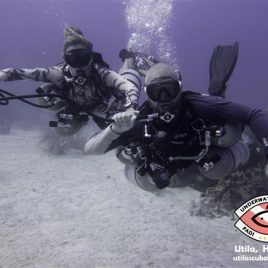 You get to wear all the extra Tec diving gear and take it for a test dive. 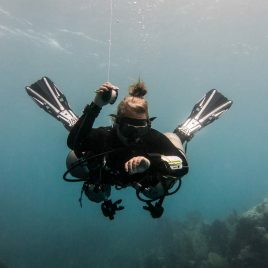 Your PADI Tec Instructor may introduce a few basic skills, such as primary to secondary regulator switch and gas shutdown procedures. 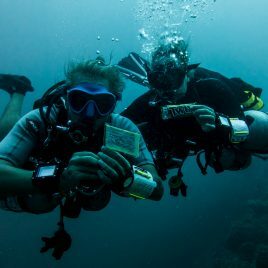 The PADI Enriched Air Diver course is the most popular diver specialty course and the number of technical divers is on the rise, which means that lots of scuba divers want enriched air and gas blends. 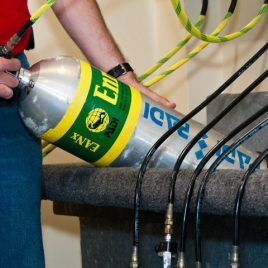 The Tec Gas Blender course teaches you to blend enriched air nitrox and helium-blend gases using one or more blending methods. 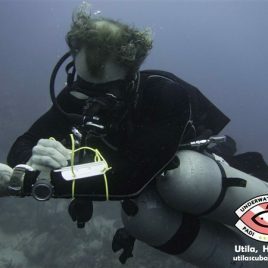 Being the blender is a key job at [divecentername] and your work allows other divers to do what they love to do – scuba dive.